As a continuation of last year's popular 'Top 10 craziest Western Palearctic vagrants of 2015' article, here I present an updated top 10 for the year 2016. There weren't quite as many individual stand-out records as in 2015 yet nonetheless the year served up several new birds for the region, including some genuine shocks, as well as some classy and popular vagrants. As suggested last year, Golden Nightjar has proven to be altogether more than a one-off in Western Sahara, and there was also at least one record from WP Mauritania in April. This was a fine example of how the less well-watched corners of the region can still hold secrets waiting to be discovered, and one of this year's entrants may well prove to be of a similar ilk. Continued finds such as these only serve as inspiration for birders to keep exploring this diverse and rewarding area, and it's likely equally exciting finds will be made in the future. It's worth reiterating that there is always going to be a degree of subjectivity when producing such lists. Opinions will invariably differ, and as such it's perfectly acceptable to disagree with this list below! There are some notable omissions, such as the conscious decision not to cover the astonishing Siberian Accentor influx of the autumn. While this was undoubtedly the rarity event of the year in the region (and perhaps even worldwide), it has been covered extensively elsewhere (e.g. here) and I have tried to focus mainly on individual rarity occurrences rather than large-scale influxes. In a similar vein, the spring's major displacement of Alpine Accentors and White-winged Snowfinches has also been excluded. As with last year, Britain and Ireland have been left out (see David Campbell's review of 2016 for a breakdown of the year's highlights closer to home). 'Elegant-type Terns', as they are often dubbed, have been well documented in the WP since the 1970s. But it was in 2016 that any doubts over their true identification was finally laid to rest. Not only is this species routinely occurring in the region, but also appears to be breeding here too — simply exceptional for what is almost exclusively a Pacific species. 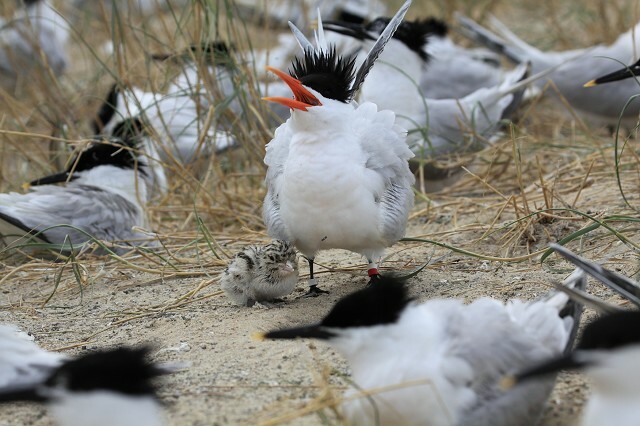 Though Elegant Tern records are far from exclusive to 2016 (in fact quite the opposite), this fascinating news was one of the most talked about ornithological stories of the year — it just so happens that a big part of the tale involves a truly impressive feat of vagrancy. More on the developments surrounding European Elegant Terns can be found here. 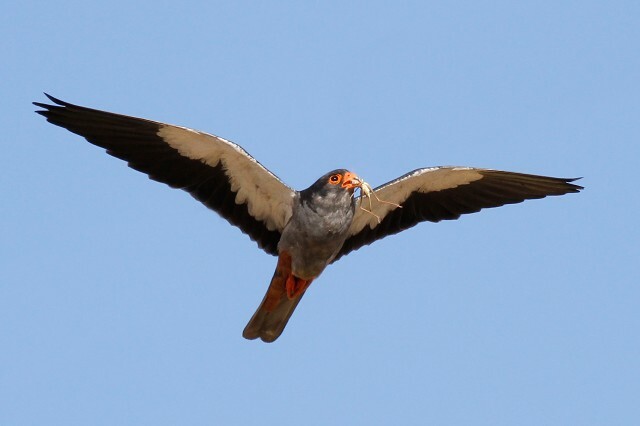 Amur Falcon is a regular enough vagrant in the WP, but never has the species been so well documented in the region as with the adult male near Paphos in late April. Lingering for over 10 days among staging migrant Red-footed Falcons, it also proved the most co-operative individual ever recorded in the region — and its pristine condition made it all the more impressive. More on this bird can be found here. 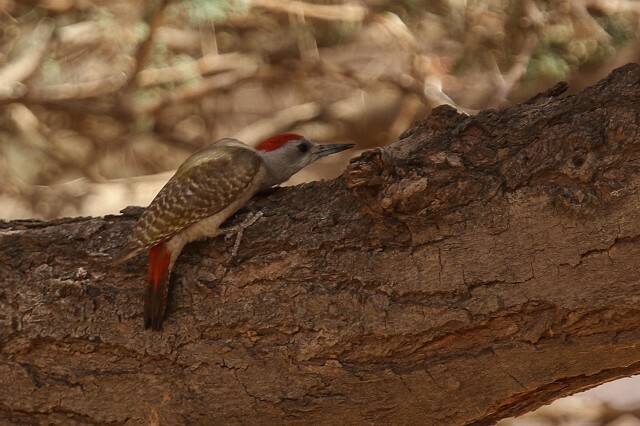 The idea that woodpeckers are managing to survive in the Sahara seems almost unimaginable. Although infrequent, slightly more luscious wadis do occur in the largely sand-blasted and sun-baked interior of Mauritania — and one of these, the northern end of which only just creeps in to the WP region (by a matter of a kilometre or two), produced this sub-Saharan picid in mid-April. This regional first may initially seem surprising but the species had been recorded at the oasis of Ouadâne, just 8 km away, in the past. Nevertheless, it's a deserved discovery for an intrepid birder — Mauritania has largely been avoided for birding over the past decade for fears of terrorism and kidnappings. This region must have great potential to produce further new WP birds, should the situation improve and European birders start visiting with greater regularity. More on this occurrence can be found here. More photos and information on this bird here. 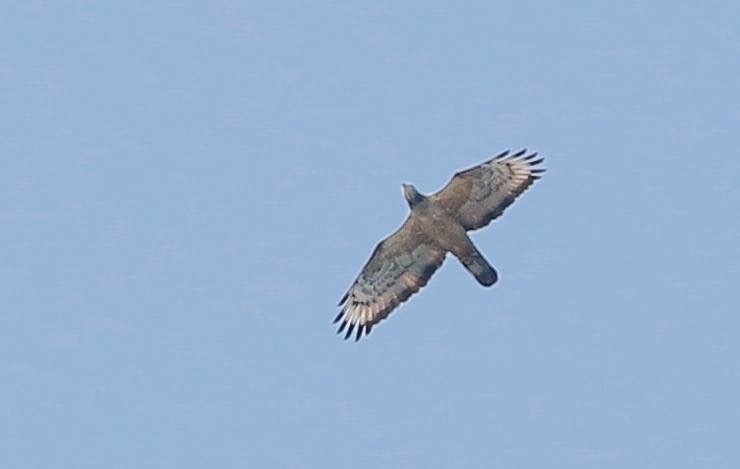 As untwitchable as it was spectacular, the first Oriental Honey Buzzard to be seen in Northern Europe was recorded migrating over the Swedish migration hot-spot of Falsterbo on 25 June. Almost right away, quick-thinking finder David Erterius fired off a series of records shots, which helpfully document this extraordinary occurrence — one that could easily have been disbelieved without photo evidence. One wonders where it came from — was it a vagrant 'fresh in' from the Far East, or did it migrate north through Israel and Georgia with European Honey Buzzards that spring? All of a sudden, the prospect of further European records of this Asian raptor become a realistic prospect. Could one even make it to Britain some day..? 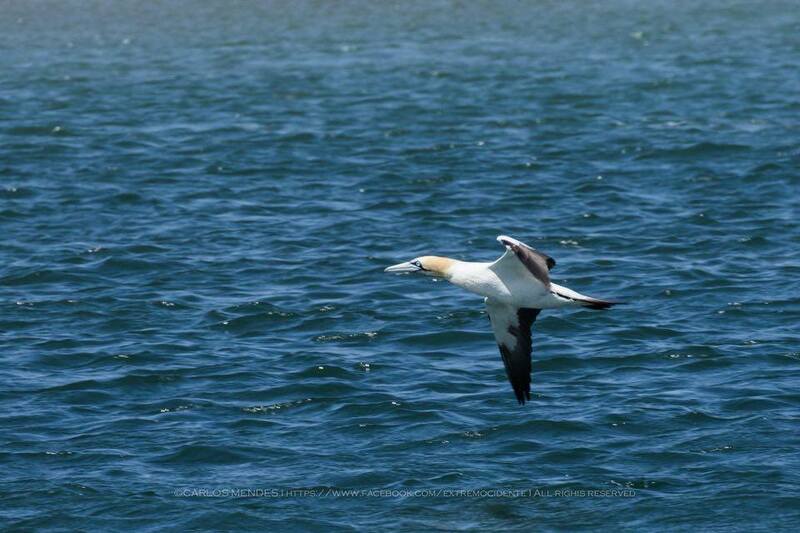 Though there are previous claims of this taxon in the WP (including one previously accepted — but now rejected — record from Spain), the Cape Gannet sensationally photographed at sea between Corvo and Flores, Azores, on 14 April looks set to become the first regional record. Though Southern Hemipshere seabirds are known to wander north of the equator routinely (South Polar Skua; Wilson's Storm-petrel) and occasionally (albatrosses), the documentation of a confirmed Cape Gannet is fraught with difficulty and thus Carlos Mendes did very well to obtain photos of a bird that would have been extremely difficult to accept without such evidence. 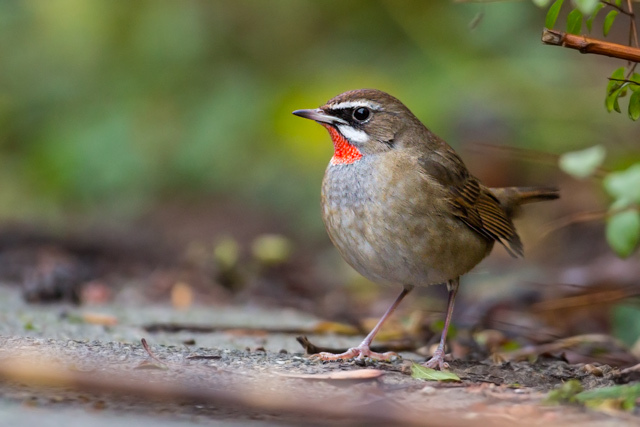 Siberian Rubythroat breeds within the WP boundaries (in Russia), but it remains a truly enigmatic and highly sought-after vagrant in Northern and Western Europe. 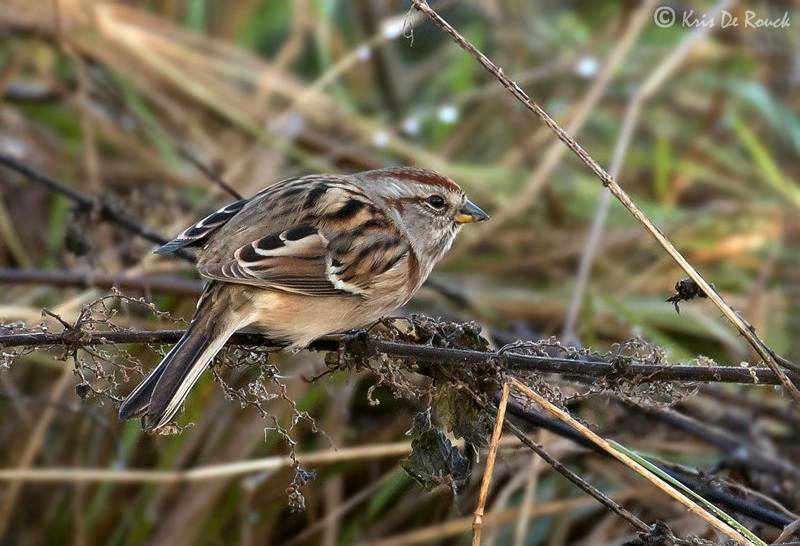 All previous records have involved autumn birds, generally relatively brief-staying and usually on islands, and as such a confiding bird overwintering in the Dutch village of Hoogwoud was the first of its species to be accessible to the masses for a prolonged period of time. 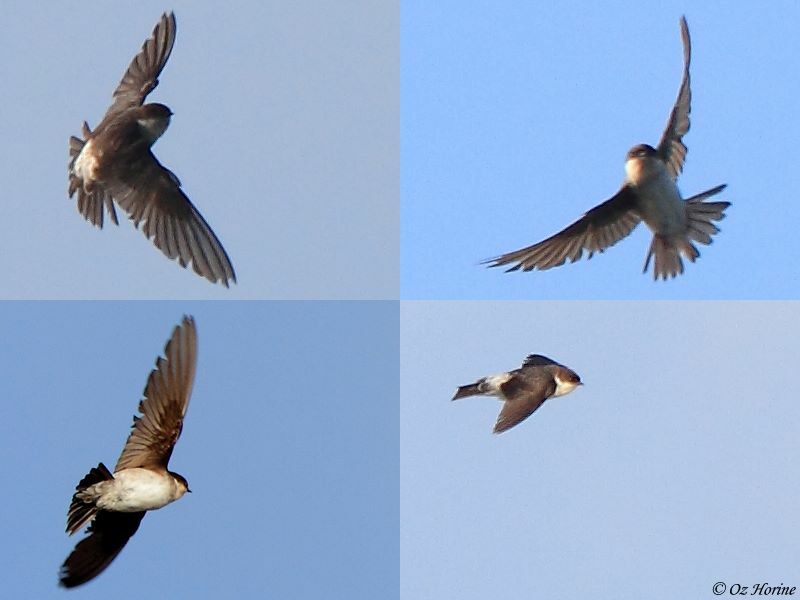 Found on 15 January, it lingered until mid-April and was seen by many thousands of birders. Given the upturn in wintering 'Sibes' in recent years, including species such as Red-flanked Bluetail, a wintering rubythroat was feasibly on the cards at some point. But to do it in the style of the Dutch bird was more than birders could ever have wished for, and it was deservedly one of the most-celebrated birds in the region in 2016. Though only present for a week, this regional first was the subject of one of the most diverse and quick-moving WP twitches ever known. Birders from no fewer than 10 European countries made their way to an unsuspecting patch of southern Swedish countryside on the outskirts of Staffanstorp, not far from Malmö, to pay homage to this rarest of Nearctic visitors in the opening few days of its stay. A particularly smart-looking bird, confiding nature and a 'first' to boot, the only disappointment was the bird's premature Friday night bunk — leaving twitchers from around Europe empty handed the following Saturday. While the possibility of ship assistance can never be firmly ruled out, there's no reason to suggest that this bird didn't arrive under its own steam — and what's more, it's already been accepted on to Category A of the Swedish list. 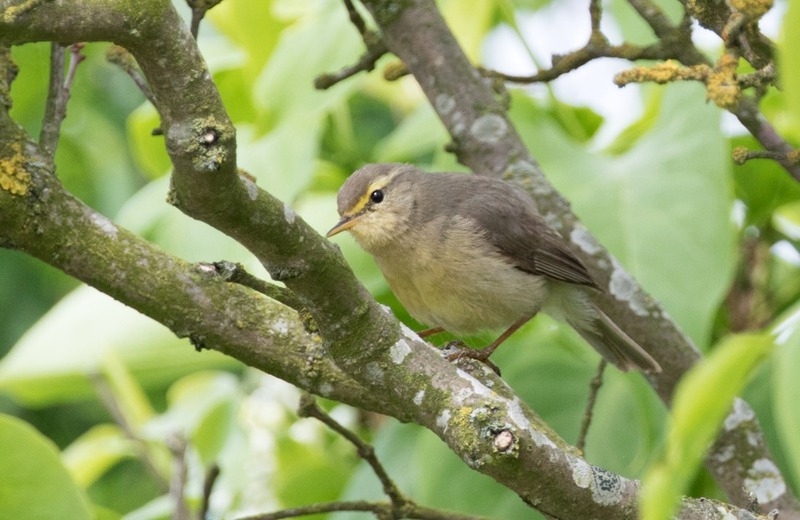 It's fair to say that a decent proportion of birders didn't know that Sulphur-bellied Warbler even existed a species, let alone what one looked like, when seismic news filtered out from the Danish island of Christiansø that one had been found there. Present for five days from 30 May, it lingered long enough to draw admirers from around Europe — despite the slightly tricky logistics involved in getting there. Seemingly holding territory, this slightly unwieldy Phylloscopus, with its unusual proportions, gave WP birders the opportunity to hear it in full song. A short-distance migrant, Sulphur-bellied Warbler winters in central India and breeds from northern Pakistan north-east through China and eastern Kazakhstan to Mongolia. It was far from anticipated as an addition to the Western Palearctic list and for the sheer shock and bewilderment surrounding its discovery, we've no qualms about placing it as our craziest WP vagrant of 2016.